My name is Pedro Cruz, 27 years old, and i’m from Sintra. And i’m the freeCodeCamp Group Admin from Lisbon, Portugal. I start doing meetups 6 months ago, and it was a very cool process, met a tons of people with other knowledge, people who doesnt know anything, and they want to know how to start it, people who have their fears because of the market in this area, and answer some questions about fCC challanges! I’m not only one, i push people to be Admin as me, to help me, because we do meetups every saturday morning. We have a partnership with a consultant company, they give to us the space (to know more see this: http://edge.pt/ ), we attend to a lot of events (like landing festival, you can se more here: https://landingfestival.com/lisbon ) and we’re investing more and more to our campers to learn and becoming resilient persons, autonomous, friendly and share what they know to be better developer! 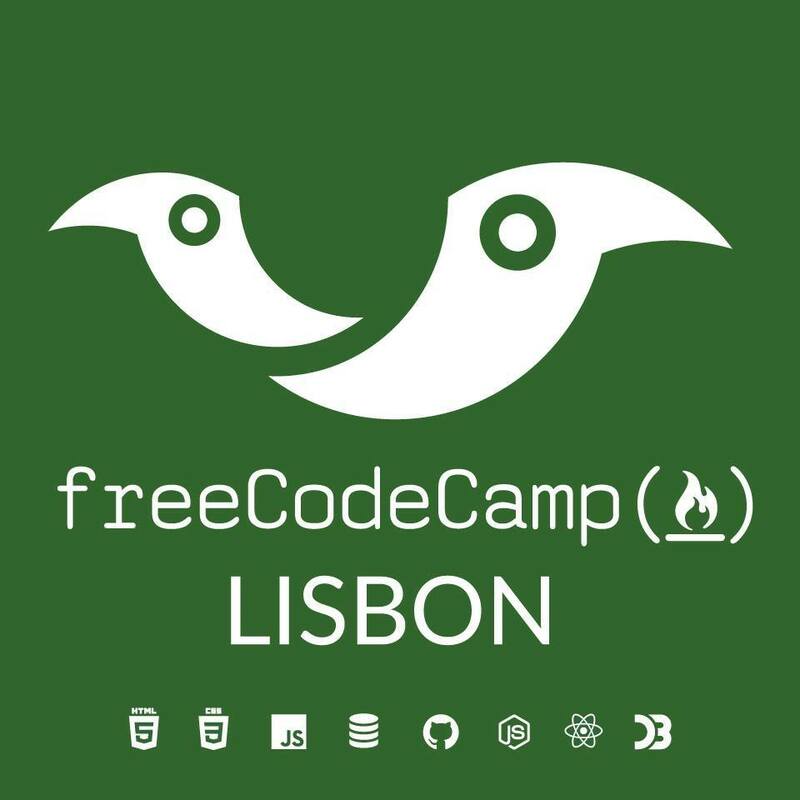 So, i’m here to present to you this: http://www.freecodecamplisbon.org this was made by campers and for new campers, and you can check our github project and comment a issue. We will appreciate that! Sorry if it’s not on a cool category on this forum, moderator can move this if they want! Many thanks, and thank you so much fCC for changing our lives everyday! Very cool, I wish you the best of luck in the future. I love Portugal and Lisbon! My brother and his family live in Cascais. Good luck with everything! !